Hello! Its a simple word but one that is so important in introduction. From when we are tiny tots to when we go to school, to starting work and in every day life, its a word we constantly use. Turning the focus to Weddings, that is something that would not happen without the word being said. From that simple hello, friendships blossom, and relationships grow. So today as we enter a brand new year I want to offer a friendly introduction to me if you don’t already know me. 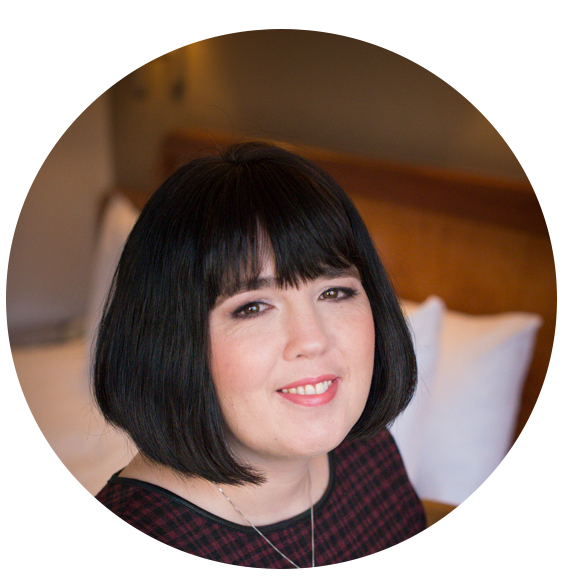 My name is Alison Tinlin, and I am based in Glasgow, Scotland. My Company is Plans and Presents and a few years ago I was Wedding and Event Consultant, but am now a full time Wedding Blogger. I have been married to Neill for nearly 15 years and we have two great but crazy kids who inspire me to succeed, and to grow as a person, and as a Businesswoman. In 2017 renewed our vows in Australia and it was one of the most special moments of my life. I love chocolate and jelly babies (perhaps a little too much), I love walks in the countryside and feeling at one with nature and I love travel and exploring and wish I could do a little bit more. I am a wee bit obsessed with property websites and if I came into money would own a string of venues too. I have a huge heart and am fiercely loyal and expect the same from others. I have lots of patience and have been called a good listener and I do have the knack of being a wee bit of a chatterbox. 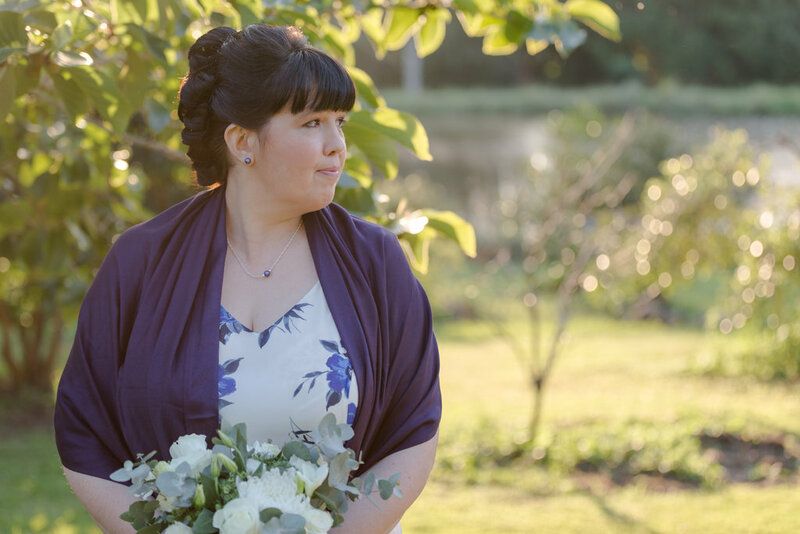 From a Business point of view and from the planning of my own Wedding, I unleashed a passion for planning, and I believe I have a keen eye for detail and a natural flair for organisation. Over the years I planned a fair few events, and the smile you got when someone is so happy, not only because their event is going well, but because they are pleased with your work, is priceless. I loved bringing my own Special Day together, and as a planner it gave me great joy to work with people to bring together an event that was all about them, their personalities and their style. In 2014 the Business evolved from part time blogging and wedding planning to Full time Blogging due to the some physical constraints on my part. This Blog is very eclectic in that it features my thoughts, my creative ideas, some Inspirational Real Weddings and Events and information about fabulous new Suppliers and Venues to comprehensively cover areas that will engage interest and provide great information and advice. My Twitter pseudonym is Mrs P and P and I’m known as the lady that loves to help and on Facebook you can find me as Plans and Presents. I was also a Judge at the 2013 and 2014 Wedding Ideas Awards, and in 2014 I was also a Judge at the Bridal Buyer Awards. I also regularly contribute to Wedding Industry publications such as Wedding Ideas as well as blog advice features. When it was active I held No.1 in the UK Wedding Tweeter List for over 4 years. I was shortlisted in the 2014 UK Blog Awards in the Wedding Blog category, and again in the 2015 and 2016 Awards. I was also very fortunate to be a Finalist in the Wedding Blog Awards in 2014 and 2015 and reach the final 5 on both occasions. The Blog has enjoyed much growth since its small beginnings in 2011 and I want to build on that in this coming year but to do that I need your help. If you are a Bride and Groom / couple I would be honoured to share your Big Day and would love you to tell me all about it. If you are a Wedding Business I would love to help you grow and share all about your wonderful wedding offerings. If you are a Wedding Photographer I want to share your marvellous work to inspire the next generation of Wedding couple. To find out how to get featured >> Submissions. If we are just meeting Hello, and I hope my introduction has let you know a little about how I tick. If you are a present reader thank you so much for all your continuing support, its very appreciated.